SCIPP partnered with two Department of Energy entities – the National Renewable Energy Laboratory (NREL) and the Strategic Petroleum Reserve (SPR) to develop a climate change resilience plan for the SPR. The SPR is the world’s largest emergency supply of crude oil with a capacity of 727 million barrels. Current holdings consist of around 650 million barrels, enough oil to replace foreign imports for around 140 days. The SPR can also provide short term “loans” of oil to refiners so that they can maintain operations when oil imports are disrupted by hurricane activity in the Gulf of Mexico – and did so for Hurricane Harvey in August and September of 2017. 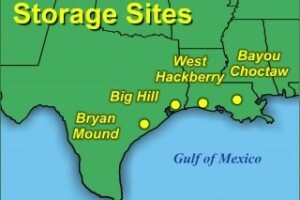 Figure 1 shows that SPR stores their oil reserves in underground salt domes at four sites along the Texas and Louisiana Gulf Coast: Bayou Choctaw near Baton Rouge, LA; Big Hill near Winnie, TX; Bryan Mound near Freeport, TX; and West Hackberry near Hackberry, LA, with administration offices located at a fifth site in New Orleans, LA. The work began by evaluating the mission-critical objectives of SPR; for example, the ability to extract oil from the underground salt domes. First, we evaluated the impact of current climate conditions on SPR’s ability to meet each objective. SCIPP then used future climate projections to evaluate how those mission relevant climate variables would change in the future. Several brainstorming sessions resulted in a list of options to reduce the impacts of a changing climate on SPR operations. These were evaluated in terms of feasibility, cost, and potential to reduce vulnerability or increase resilience to changing climate. Two meetings to exchange ideas and present results to SPR management were held at the SPR Headquarters in New Orleans in October 2016 and April 2017, and the final report from the work was completed in June 2017. The results from this effort are being incorporated into an ongoing multi-billion dollar infrastructure improvement effort at the SPR sites. For example, based on SCIPP’s assessment of future climate, a replacement building at Bayou Choctaw (Figure 2) will be elevated to better protect it from flooding in the future. 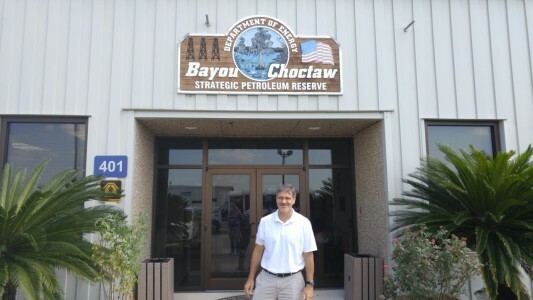 Figure 2: SCIPP PI Dr. Barry Keim outside the Bayou Choctaw SPR site near Baton Rouge, LA.